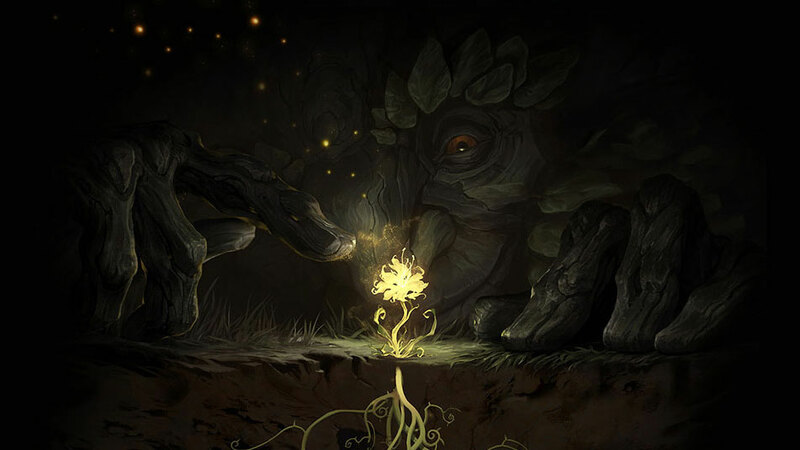 Once, long ago, Ivern Bramblefoot was called Ivern the Cruel—that was before he tangled with a God-Willow. 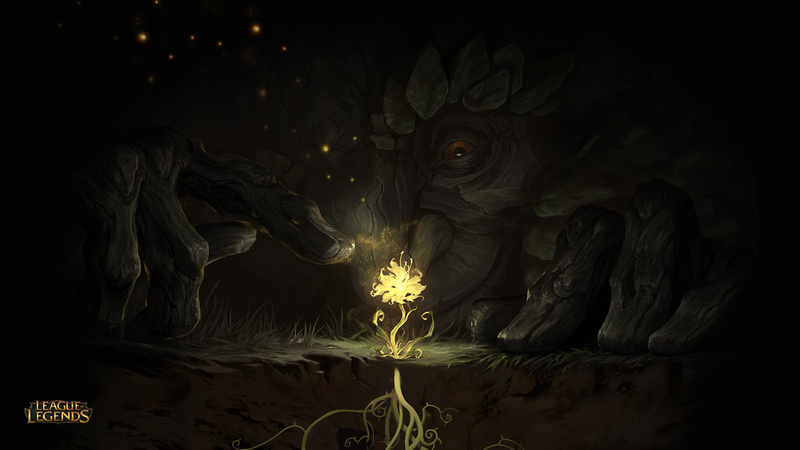 In the centuries since, Ivern has roamed the forests of Runeterra, cultivating life wherever he goes. Wildflowers bloom in his footsteps as he laughs with trees, plays tricks on rocks, and dines with moss on the sun’s delectable rays. When the Green Father traipses into your lane, he brings all the secrets of the forest along with him. Ivern shoots out a ropey root that deals magic damage and (as you'd expect) roots the first enemy it hits. 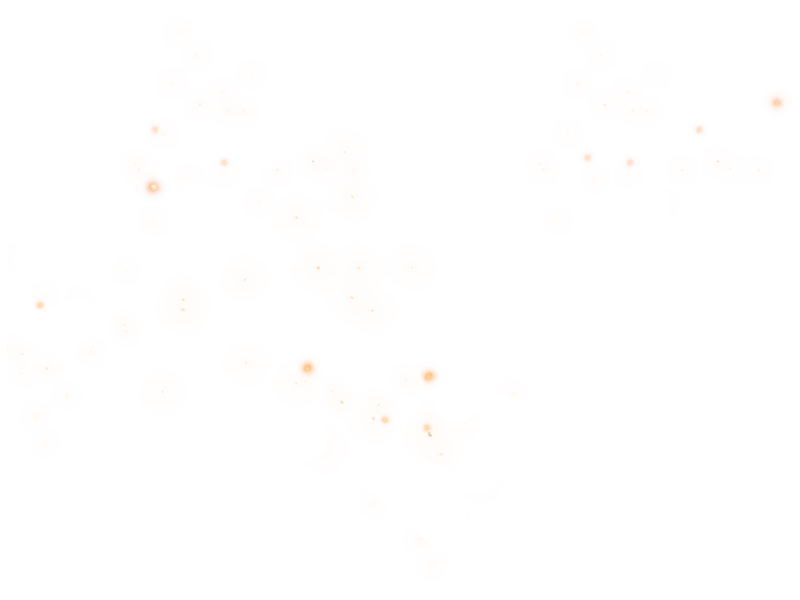 Allies who use a basic attack on the rooted target will automatically dash to get within attack range. Who says supports have to hang in the bot lane? Ivern Bramblefoot is a true support-jungler, arguably the first of his kind. Most supports can't hack it in jungle because they lack the sheer damage output to beat up rascally woodland creatures in a timely manner. 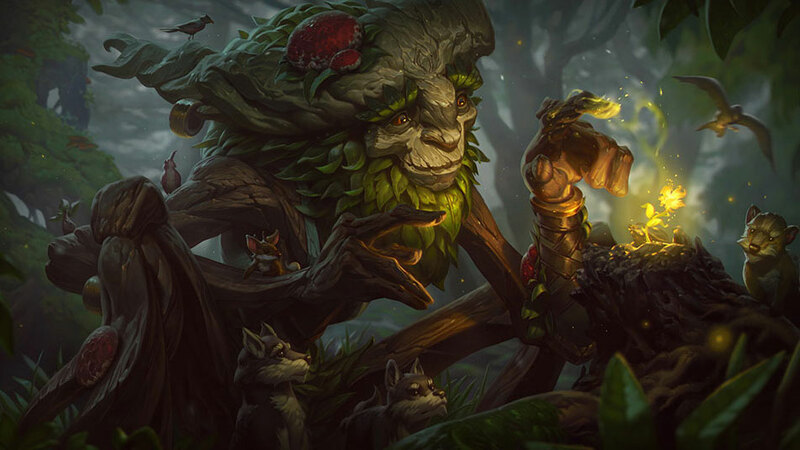 Ivern gets around that with his ability to evacuate camps without ever fighting anything—the green man just tends to his groves and soon enough the critters go prancing away on their own, happily handing over their juicy XP and gold as they leave. It only takes Ivern a few moments to lay down or harvest his grove on camps, so he has access to jungle routes that just aren't an option for those who have to fight and kill their prey. One valid strategy: Take Smite and Teleport, then go into the enemy jungle and drop a ward near an entrance. After sprinting through and gettin' grovey with all the camps, TP back to the starting point for another lap to set the whole zoo free. A more common pattern will see Ivern dropping groves on all the camps in his own jungle, then using his remaining free time to prance into a lane for a quick gank. 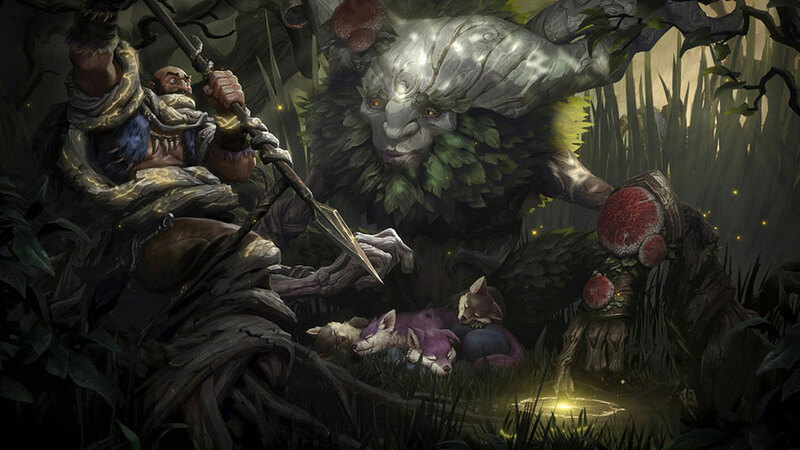 Regardless of whether the gank is successful, Ivern can then stroll back into the jungle to claim his ripe rewards. Whenever Ivern's ganking, Brushmaker gives him a thick playbook of ways to sneak into side lanes. 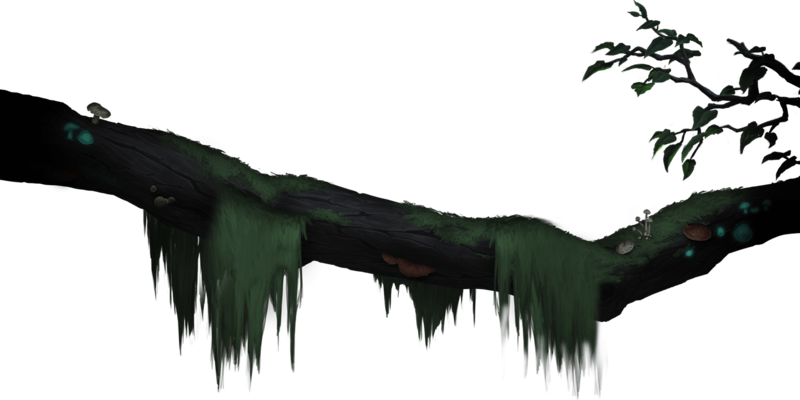 His brush doesn't appear on opponents' minimaps, so it's on them to keep a close eye out for any creeping forestry sprouting up around them. 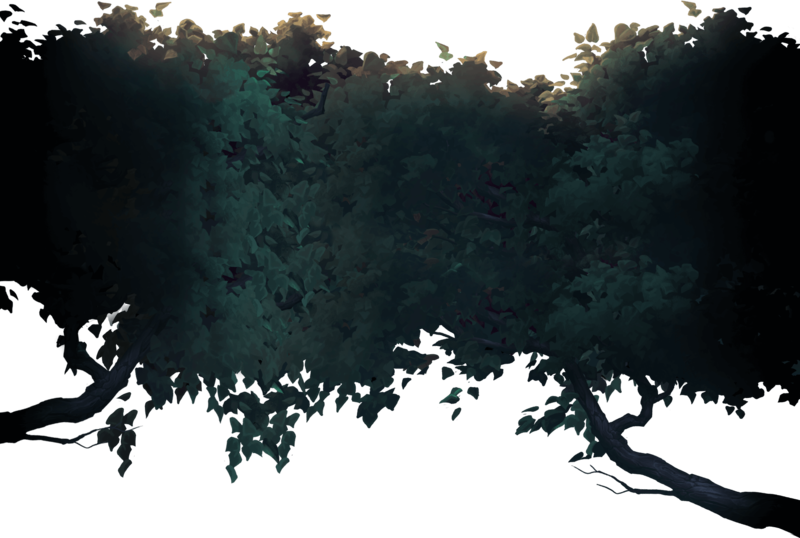 The bushes block off vision granted by minions, making it possible for Ivern to create a grassy curtain that'll keep soon-to-be-rootcalled opponents in the dark. Once the Green Father gets access to his old friend, Daisy, he's got a powerful way to disrupt enemy carries and peel for his own backline. In some of those crucial early skirmishes (like for first dragon), a rampaging hug monster taking an ADC or mage out of the fight can be all your team needs to build a major lead. 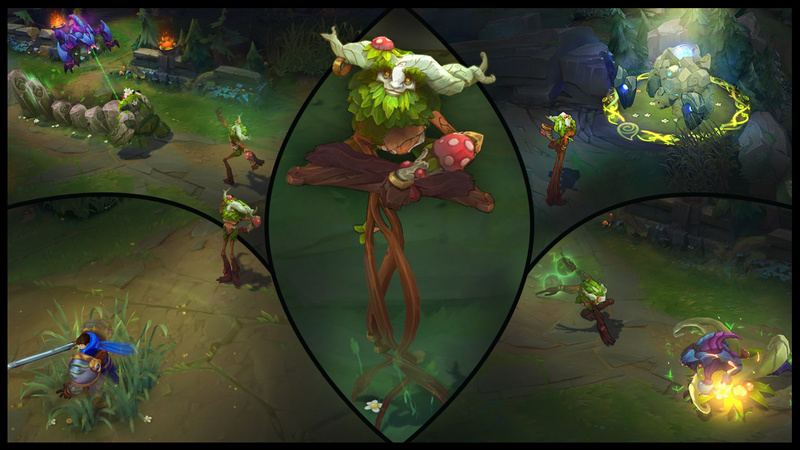 Once the teamfight phase hits, Ivern's role couldn't be more clear: He's there to make his team's frontline more deadly.  If the droll druid lands a Rootcaller on an enemy squishy, it grants every teammate within range a free dash toward the rooted target. One root hits, and all at once your friendly Braum's giving 'em a mouthful of mustache, your Vayne's spouting condemnations, and your Garen's in the spin zone. Most of the time, you'll want to save Triggerseed for that moment just after you've landed a sick pick with Rootcaller. Since the root's dash effect is much greater on melee allies, you'll probably want to grant them Triggerseed's shielding and slowing properties.  They can ride the root in, pop some fools with the bursting Triggerseed, then tank any retaliatory hits while the triggering intensifies. While all that's going down, Mr. Bramblefoot is free to spank nearby baddies using the extended auto-attack range he receives while in brush. 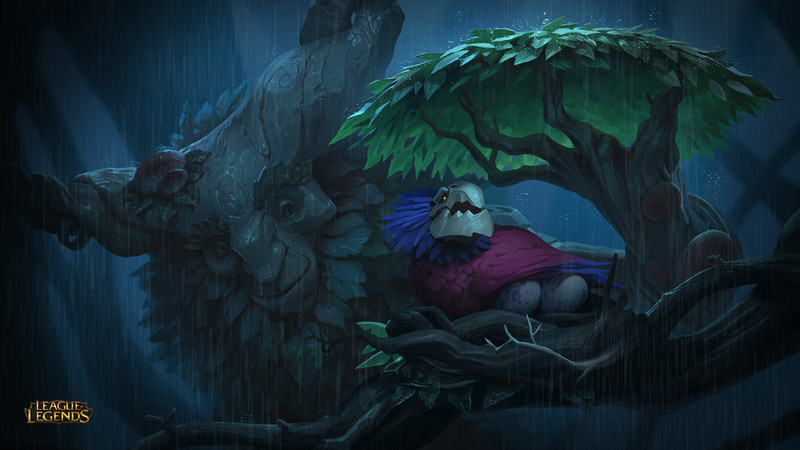 The biggest benefit of Ivern's brushmaking hobby is its potential to create mind games. Many of us have played on Summoner's Rift for years at this point, and brush locations have been pretty consistent throughout. We unconsciously track our distance from any and all unwarded brush, taking pains not to facecheck it. So when you're halfway down bot side's river and find yourself encountering a whole grassy field, it can seriously mess with your mind. The range on Brushmaker is crazy big, so Ivern can use it scare opponents into thinking he's somewhere he's not. Stand on one side of the midlane and drop a bunch of brush near the opposite side, just to drive them toward you. Or, just plant some on top of your own carries in the middle of a teamfight to make them untargetable. Ivern's designer, Blake "Squad5" Smith, says he once stole a dragon just by filling the pit up with grass and hanging out in it. When he smote the dragon for the kill, the other team didn't think to check the grassy knoll where he was still hiding. Instead, everyone just wandered off, dejected, and recalled to base. Victory through trickery: the true way of the Green Father. This one is obvious. Kitties love brush, and Ivern can make plump patches of turf appear literally anywhere. Duo up as the Pridestalker and the Green Father to let the hunt begin. Ivern's Rootcaller gives allied bruisers and juggernauts a quick, reliable way to engage fights, but it can also work as a mid-fight life preserver ring for assassins who've gone too deep into enemy lines. Just rootwrap any target near the outskirts of the fight, and divers like Diana will have a free dash to safety. Normally, the only thing keeping Darius from bleeding out all your carries is his inability to close the gap between his team and yours. Not so when he's got Ivern on his team. A clutch Rootcaller on an enemy carry is the alley-oop the Hand of Noxus needs to start dunking. Ivern's kit lets him do many things well, but dueling with speedy swordsmen is not one of those things. A good Yi will Alpha Strike right around Daisy's hug attempts, leaving Ivern with almost no chance to escape the Wuju Bladesman's excessively-goggled wrath. Grass types are weak to fire! 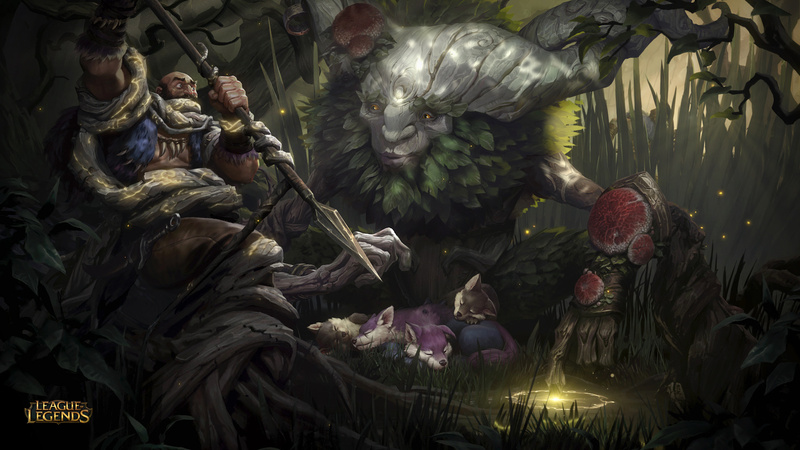 Most of Ivern's abilities help him keep teammates ahead in longer, drawn-out fights. He can shield here, stun there, all while Daisy disrupts the backline. This doesn't work so well when the other team brings burst. Like, for instance, a big, fat, flaming bear that drops out of the sky and kills everyone in an instant. Brush doesn't have allegiances. 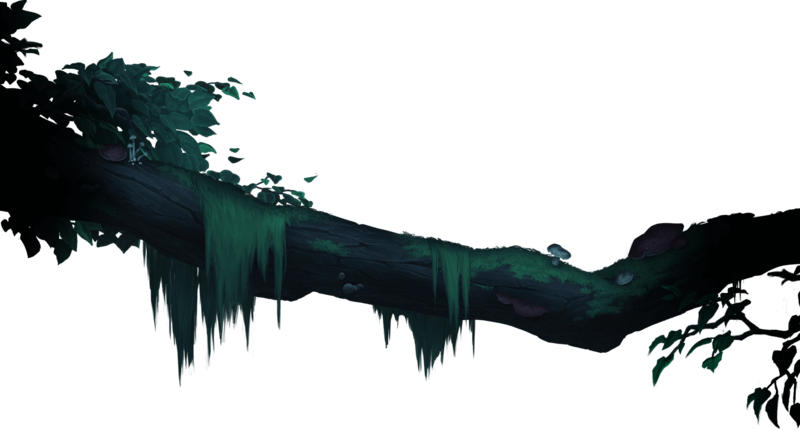 Any time Ivern lays down a patch of the green stuff to help out his own team, he's giving any and all invisible yordles (and/or eldritch fuzz demons from the 666th circle of hell) another place to hide. 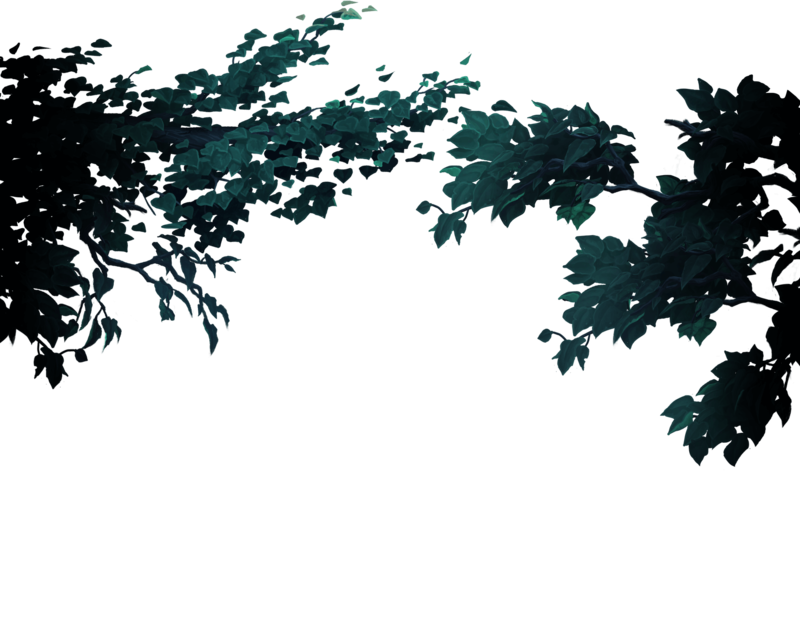 Later this week we'll drop back in for some insights into Ivern's development. Hyped to frolic through some jungles as the Green Father? Let us know in the comments.